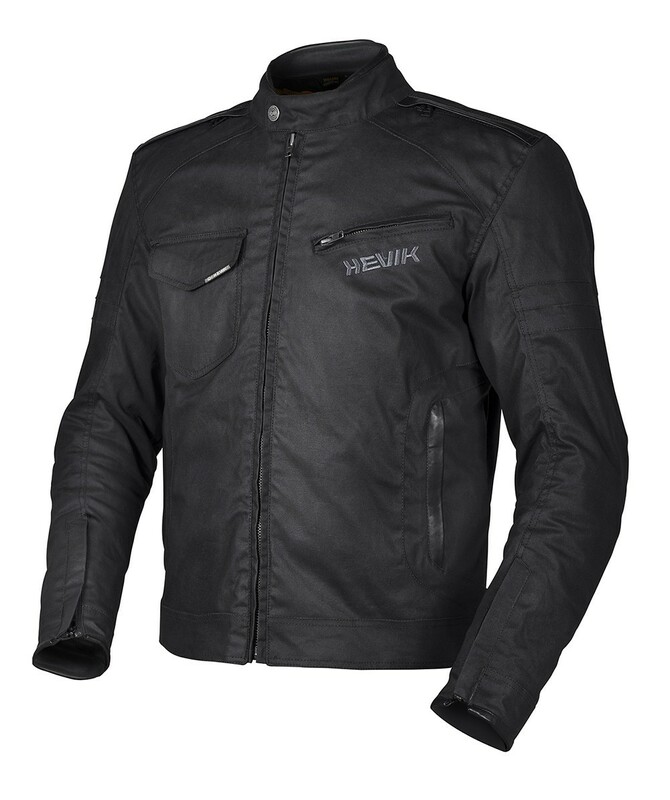 Hevik expands its existing range of wax cotton garments with the introduction of the MADSEN. The vents on the shoulders and back can be opened with a zip, guaranteeing excellent ventilation. The antique-finish external zips are in contrast with the 3D mesh inner lining for increased breathability and the convenient, removable thermal body warmer.